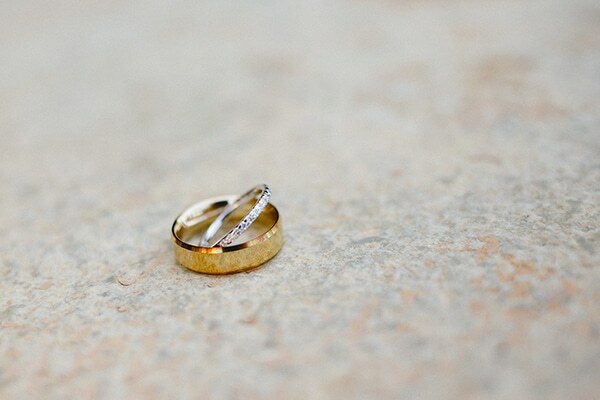 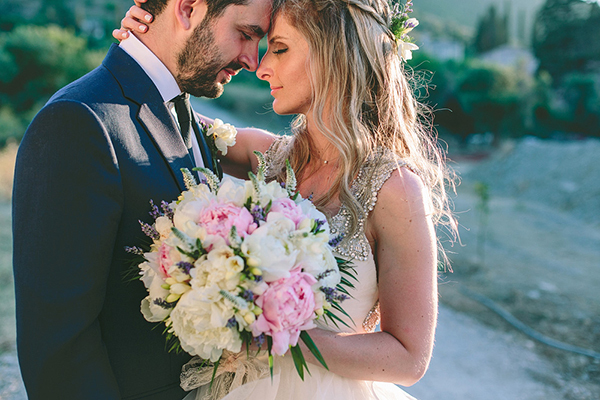 Today, we’re sharing with you the beautiful rustic wedding of Millie and Stephen. 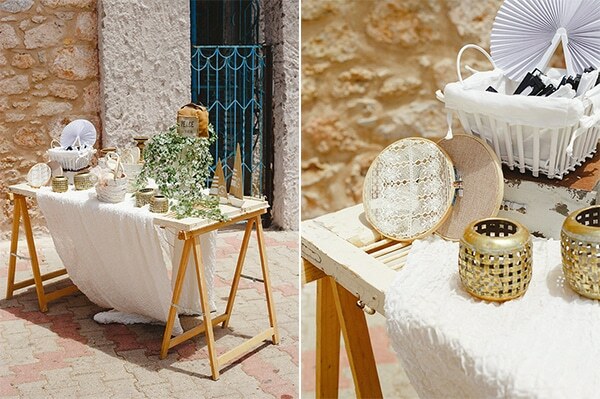 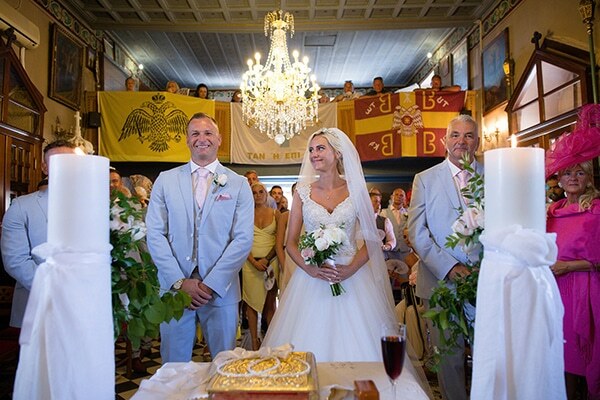 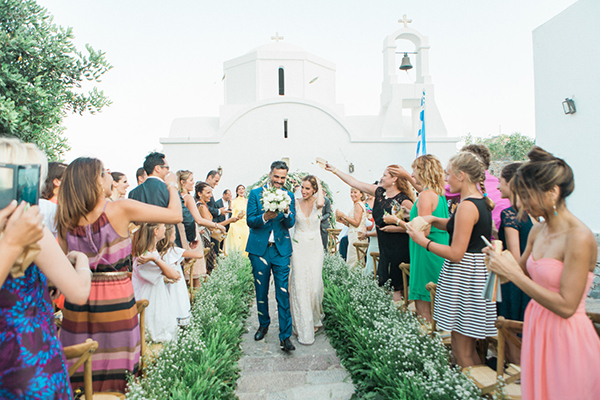 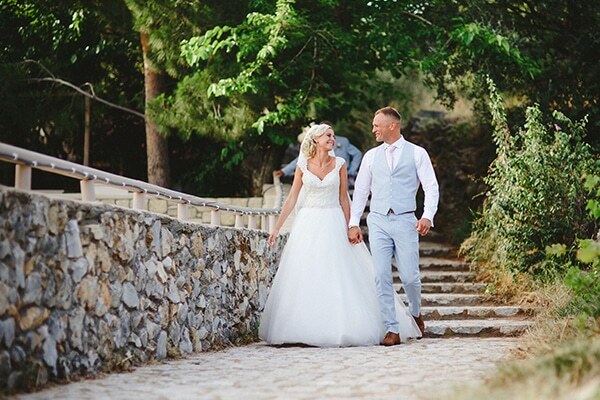 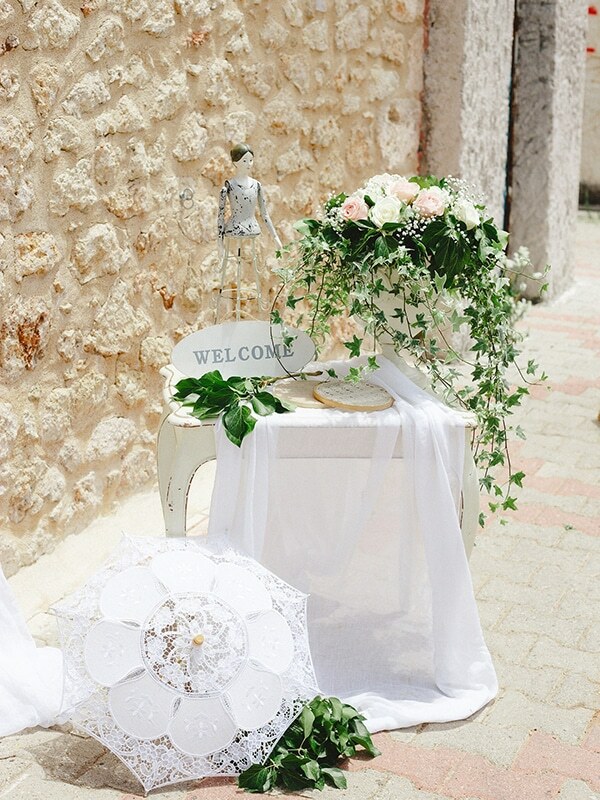 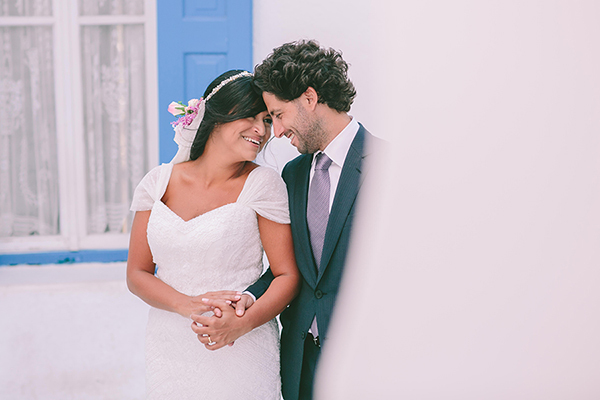 The couple’s love for Greece made them choose Agios Nikolaos destination to seal their love. 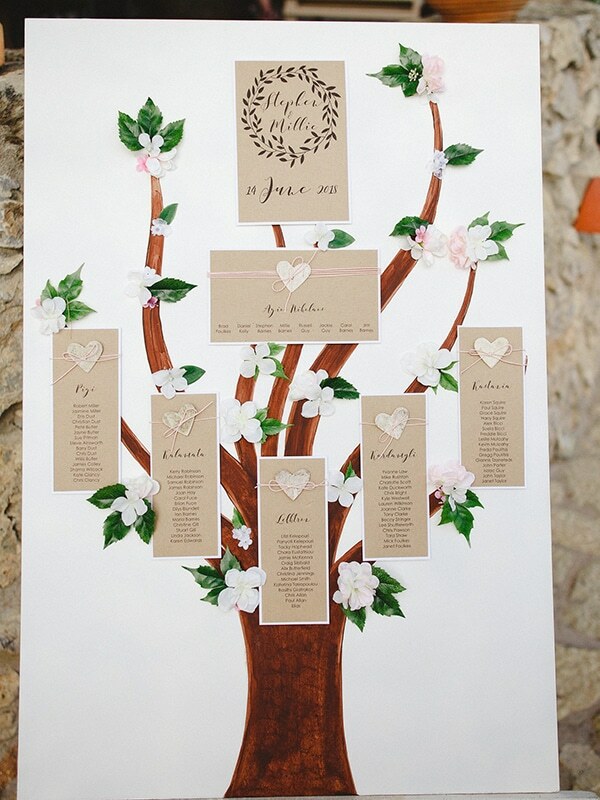 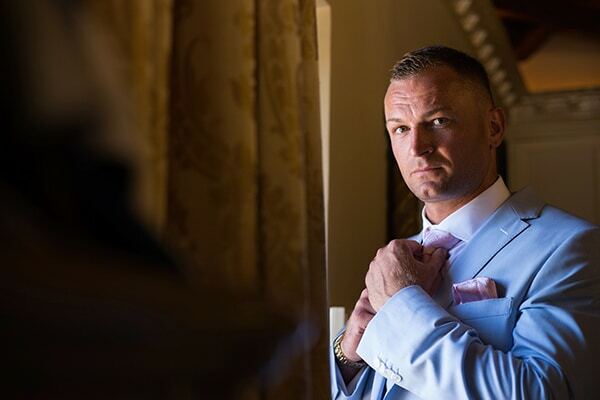 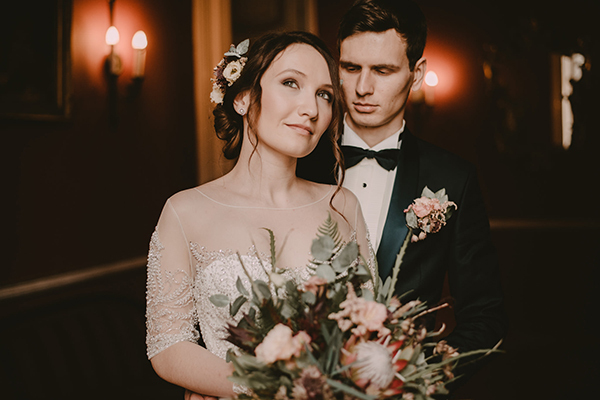 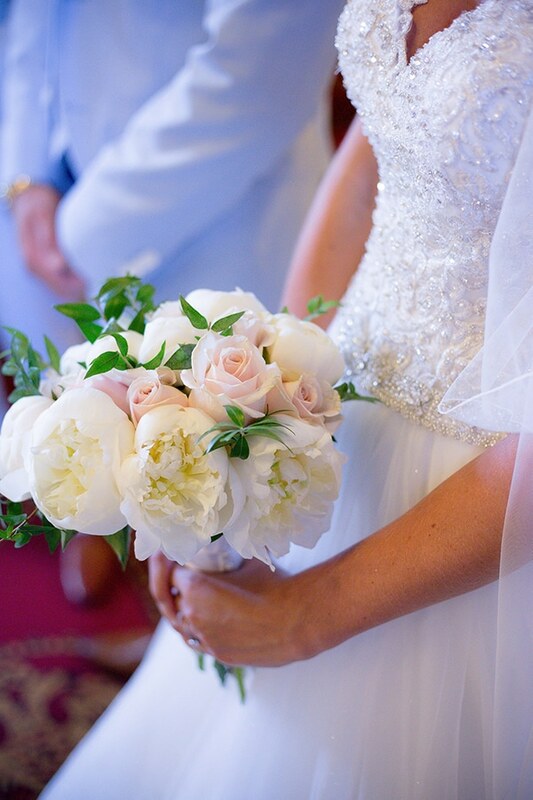 The dominant colors of their wedding were pink and white, decorated with many fresh flowers such as roses and peonies. 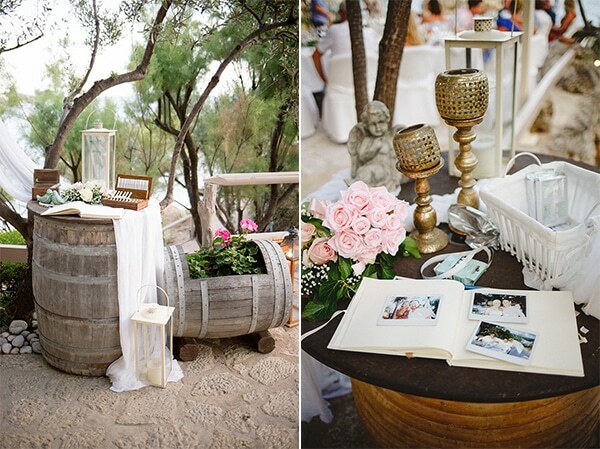 Rustic details like wooden furniture, baskets, candlesticks, lanterns and a box of cigars adorned beautifully the ceremony and reception venues. 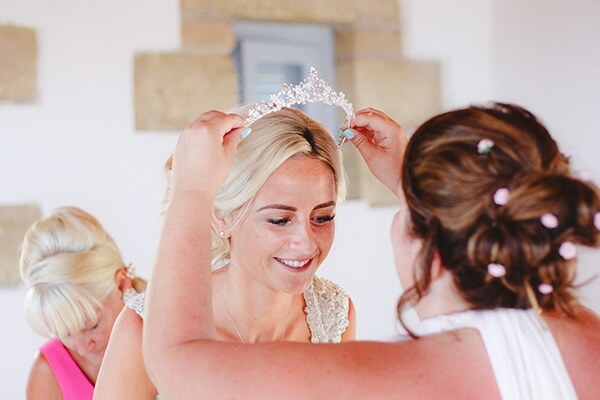 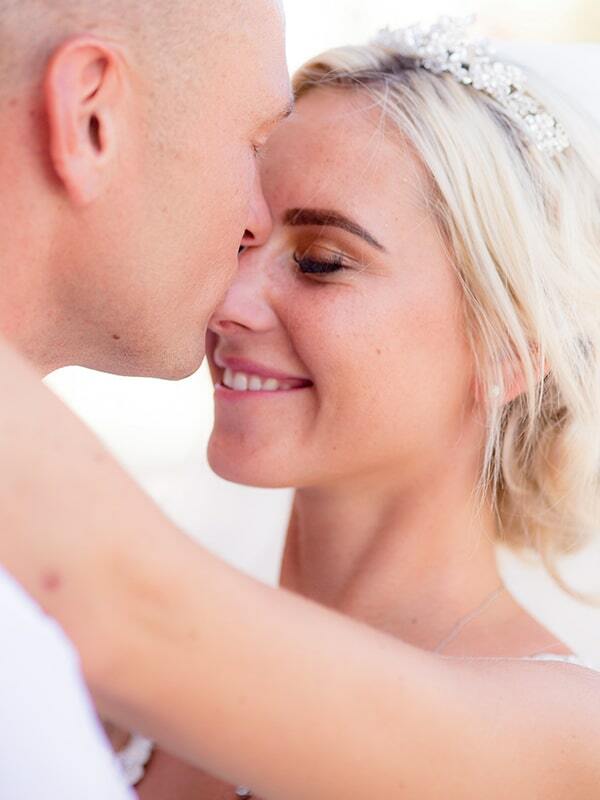 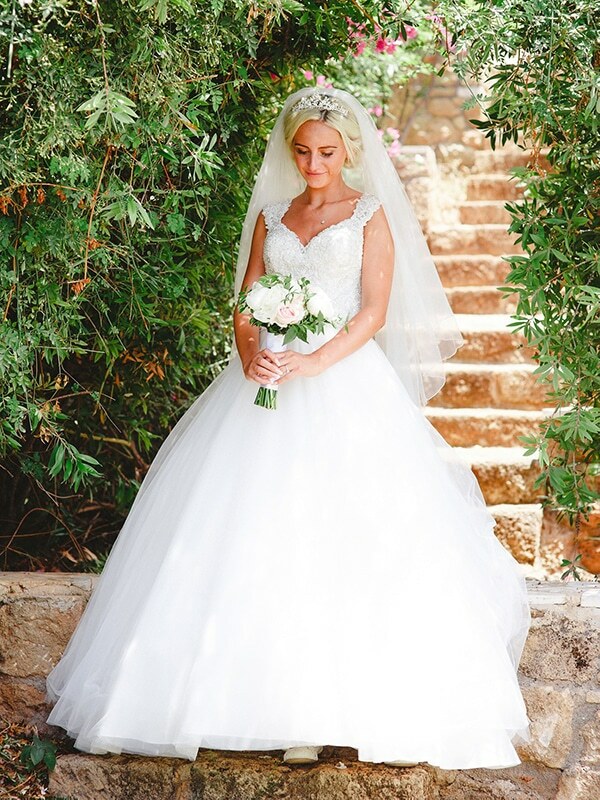 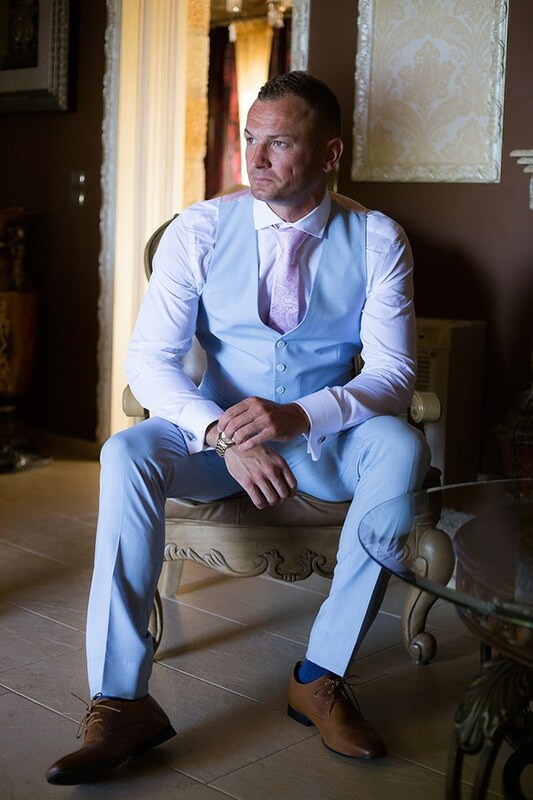 What to say about the bride in her stunning princess dress and her shiny crown… simply gorgeous! 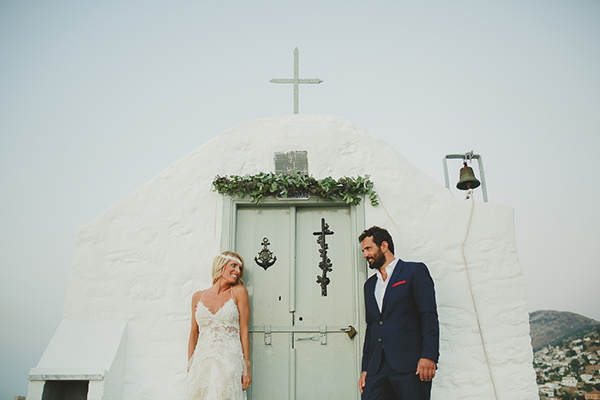 Check out the following photos and prepare to get inspired!